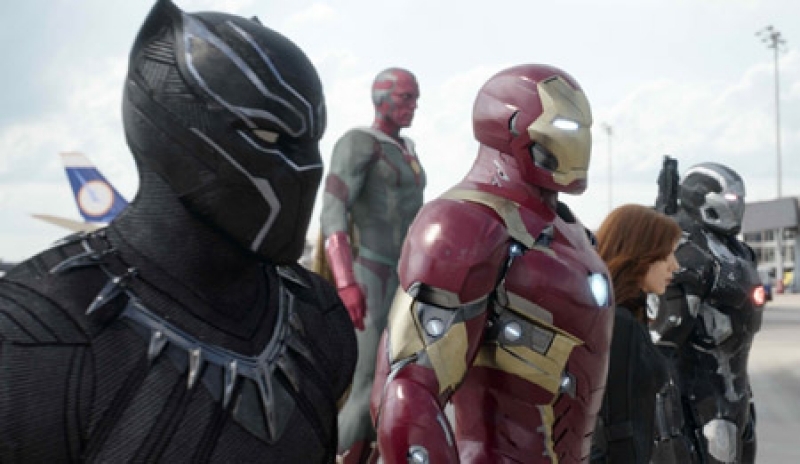 Tensions mount to destructive levels, plus the big reveal that everyone's been waiting for finally happens in the new trailer for Marvel's Captain America: Civil War. 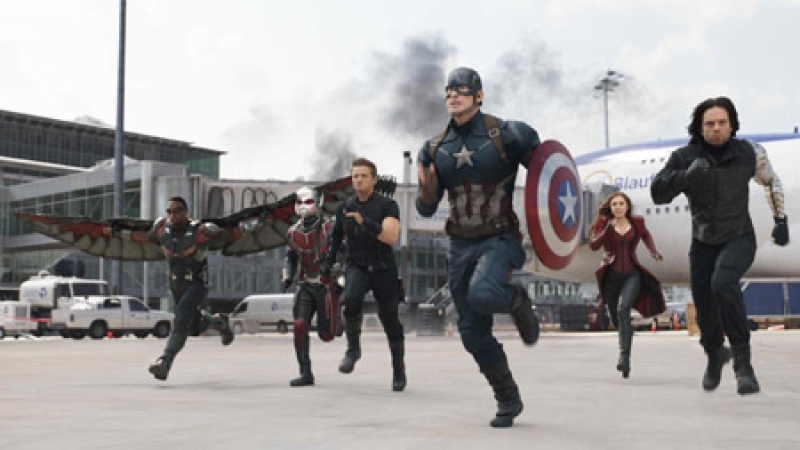 Marvel’s Captain America: Civil War finds Steve Rogers (Chris Evans) leading the newly formed team of Avengers in their continued efforts to safeguard humanity. But after another incident involving the Avengers results in collateral damage, political pressure mounts to install a system of accountability, headed by a governing body to oversee and direct the team. 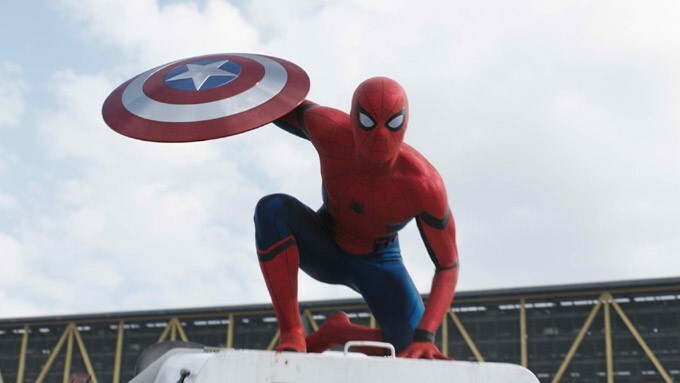 The new status quo fractures the Avengers, resulting in two camps—one led by Steve Rogers and his desire for the Avengers to remain free to defend humanity without government interference, and the other following Tony Stark’s (Robert Downey Jr.) surprising decision to support government oversight and accountability. Get ready to pick a side and join the nonstop action playing out on two fronts when Marvel’s Captain America: Civil War opens across the Philippines on April 27, 2016. Marvel's Captain America: Civil War will be distributed by Walt Disney Studios Motion Pictures through Columbia Pictures.